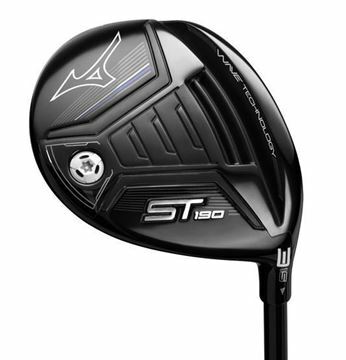 New for 2019 - Mizuno ST190 Fairway Wood. 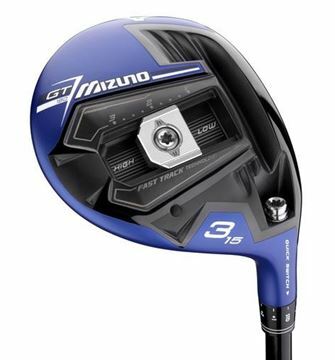 Engineered to be a powerful fairway wood with a deeper club face and flexes like a driver. 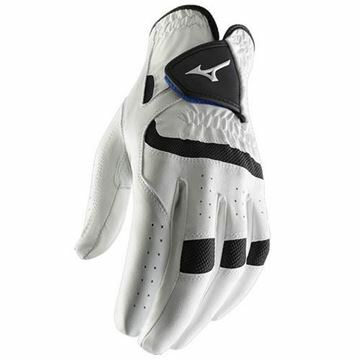 The high energy maraging steel generates and massive amount of ball speed. 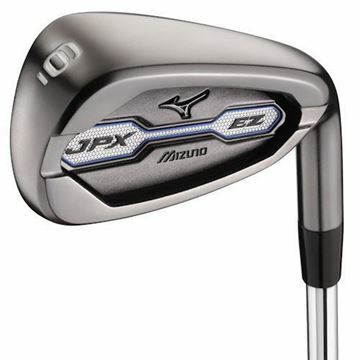 New release irons from Mizuno - JPX 919 Forged irons with full custom build options. This listing has all the options you can choose. 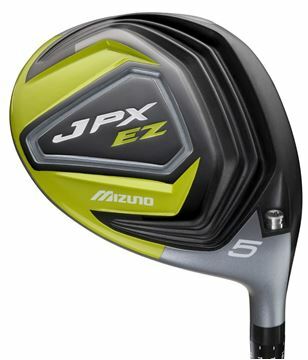 Select your custom shaft, grip and spec as well as choose the number of clubs you want and dexterity. 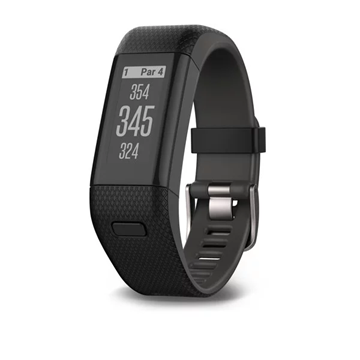 Orders take around 1 week. 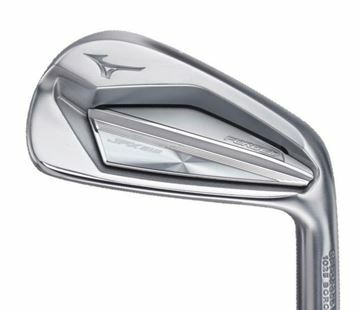 New for 2019 - Mizuno JPX 919 Hot Metal Pro irons, designed with a smaller profile head with a slimmer sole. 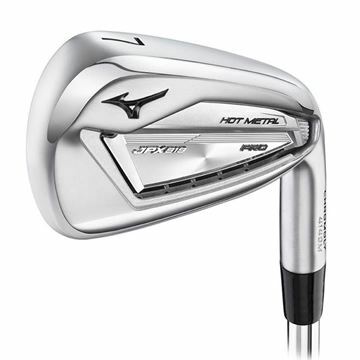 All the performance of the original Hot Metal irons but with more work ability. 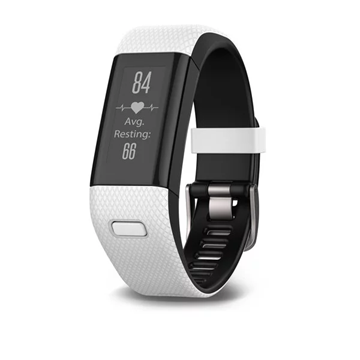 This listing has all the custom options, create your ideal set. 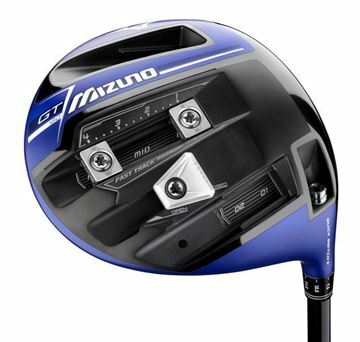 One of the best things about ordering a Mizuno custom built set is that there is no upcharge on any shaft option. 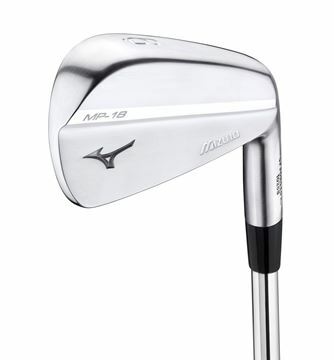 The newest version of the Hot Metal range, the new Mizuno JPX 919. 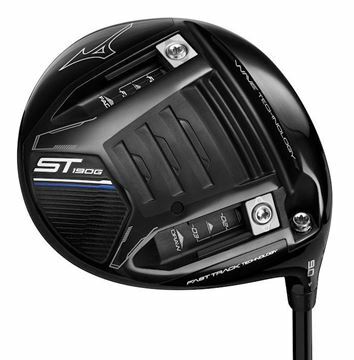 Forgiving irons that generate fast ball speeds with optimum launch angles. Brand new for 2019. 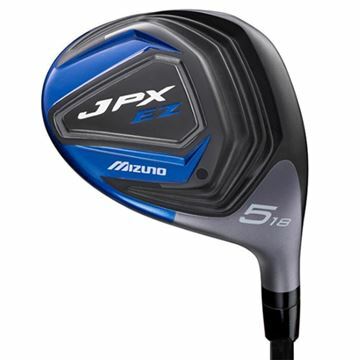 The JPX 919 Hot Metal Pro irons have all the performance of the original Hot Metal irons, but with a slimmed down top line with smaller and more workable club head design. 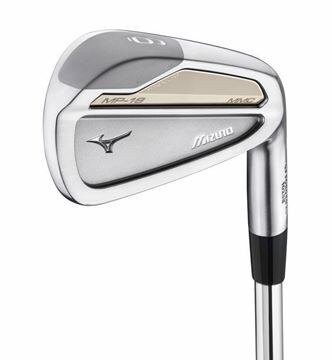 The Mizuno JPX 919 Tour irons, new release for the 2018/2019 season. 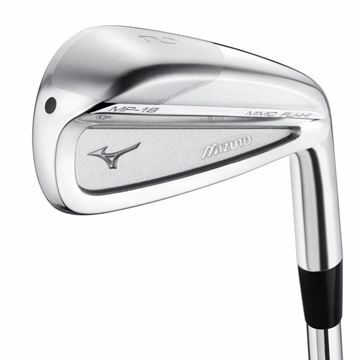 Tour grind with forged carbon for that beautiful feel you come to expect from top of the range Mizuno irons. 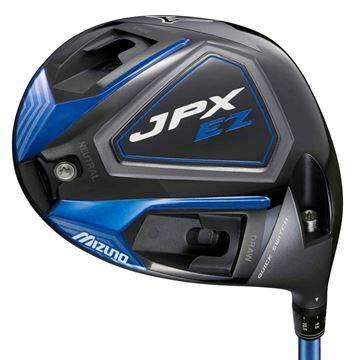 Latest Mizuno driver, and arguably the best they have made so far. 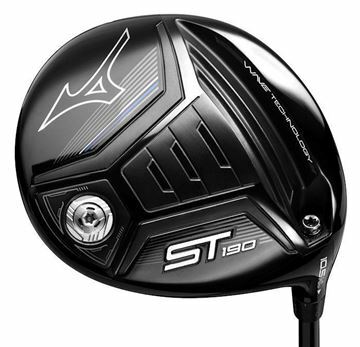 The ST180 producing a really low spin rate perfect for downward ball strikers. Wave sole tech gives the ball extra energy on impact giving explosive distance. 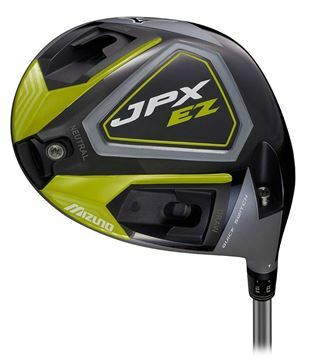 Adjustable driver that is very easy to hit, just as forgiving as a fixed head driver but with 3 weight adjustments. High launching and low spinning set up. 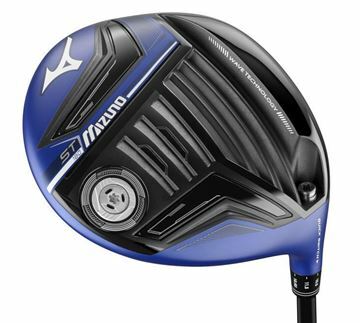 The Craftsman's Muscleback Sculpted by our YORO master craftsmen, the MP-18 is a throwback to the muscle-backs of Mizuno’s past. A shorter blade length, cambered top line and steep progression into sharp, compact wedges are the marks of our master clubmakers – who honed their skills on the irons of major winners. Grain Flow Forged in Hiroshima Japan for the most colourful feedback imaginable. Multi-Material Construction A three-year project lead by our Yoro master craftsmen to develop a highly stable, forgiving multi-metal construction iron – which satisfied their aesthetic demands at address. 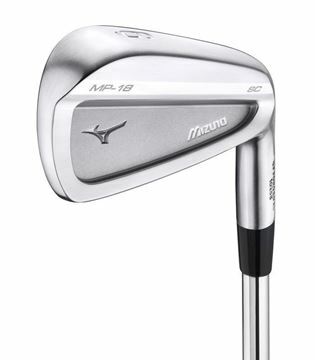 Even with both lightweight Titanium and heavier tungsten parts sealed within its 1025E mild carbon steel head, the MP-18 MMC maintains a similar ‘tour ready’ profile and size to the MP-18 SC. 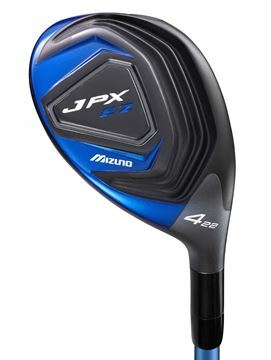 Loft Specific Design A mid-size, rounded profile, Grain Flow Forged in Hiroshima Japan for the ultimate in short game performance. 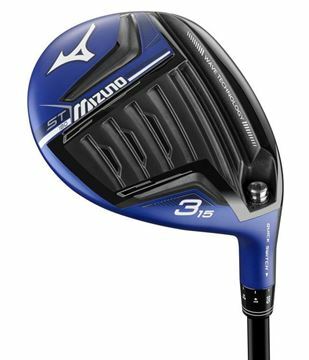 In the higher lofts, weight shifted up the blade is visible in a thicker, bevelled topline – delivering more consistent spin rates on strikes from high in the clubface (common with more extreme lofts). 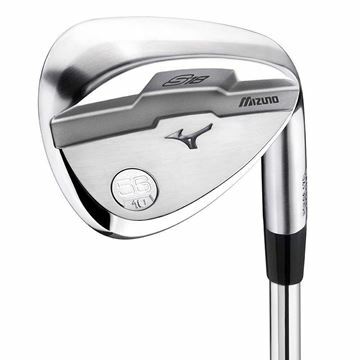 Mizuno’s most loft specific wedge in every aspect (sole grind, profile, top line and groove depth) from the 46-degree pitching wedge replacement to the 62-degree lob wedge. 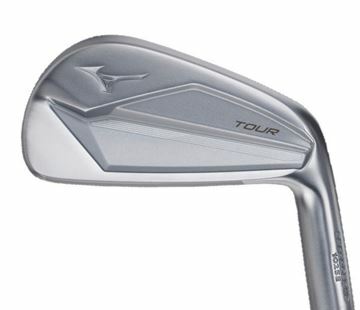 Forged with Boron durable grooves The T7 wedge increases the reliability of our precise Grain Flow Forged heads with longer lasting spin control. 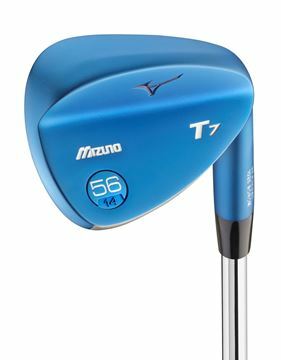 Forged from a single steel billet infused with trace amounts of Boron, the T7 boasts a more durable groove than normal forged wedges. The teardrop shaped profile drops all the way down to a 45 degree for full shots – ever more popular amongst professional and elite players. 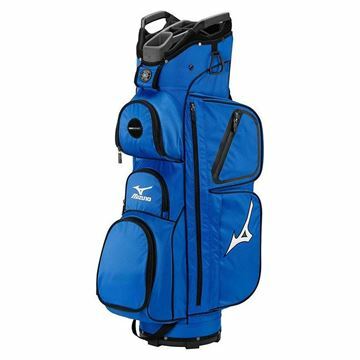 A watertight version of Mizuno's lightest full function cart bag. 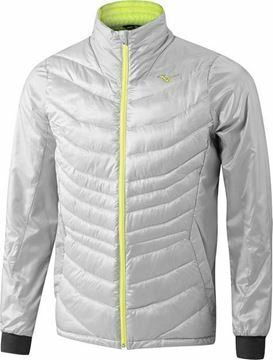 With a 14-way divider, matching rain-hood and cooler pocket. 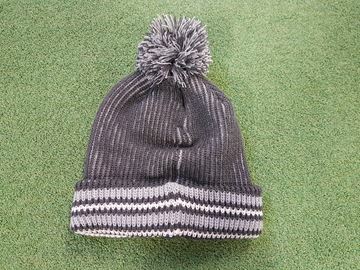 Extremely warm and comfortable bobble hat. One size fits all. This hat is in black. Keeps you warm when the winter chill hits. Extremely warm and comfortable bobble hat. One size fits all. This hat is in light grey. Keeps you warm when the winter chill hits. 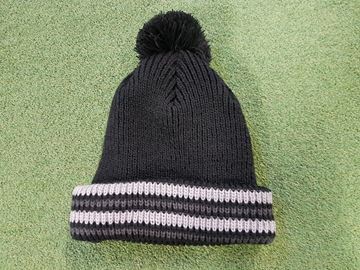 Extremely warm and comfortable bobble hat. One size fits all. This hat is in navy. 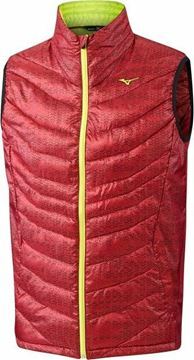 Keeps you warm when the winter chill hits. 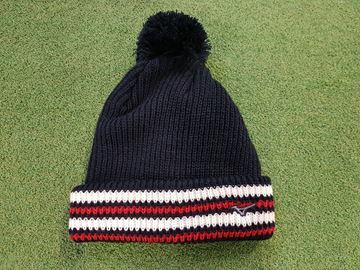 Extremely warm and comfortable bobble hat. One size fits all. 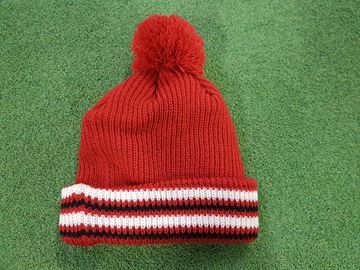 This hat is in red. Keeps you warm when the winter chill hits. 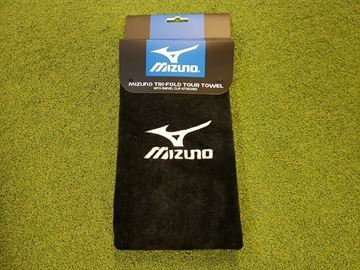 Cotton tri-fold towel in black, with embroidered Mizuno logos and carabiner. 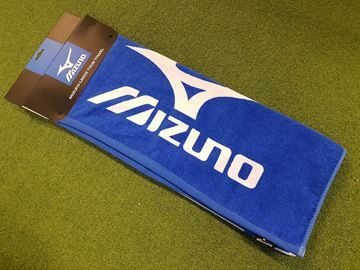 Cotton tri-fold towel in royal blue, with embroidered Mizuno logos and carabiner. 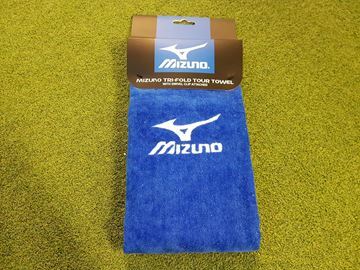 Cotton large Mizuno golf towel in blue red. 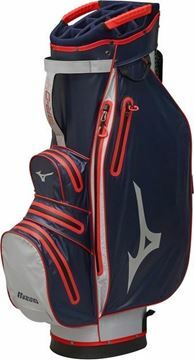 With Mizuno logos. 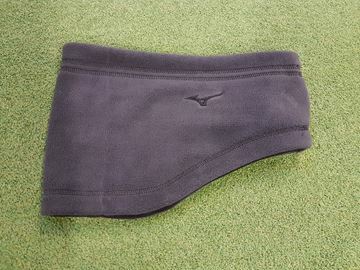 Quality Mizuno umbrella in black, twin canopy canopy umbrella that vents the wind to prevent it being closed. Foam handle makes the umbrella easier to carry. 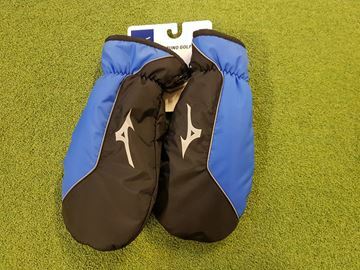 Quality Mizuno umbrella in blue, twin canopy canopy umbrella that vents the wind to prevent it being closed. Foam handle makes the umbrella easier to carry. 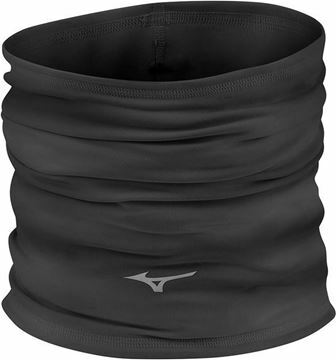 Mizuno snood with thermal properties in Black. 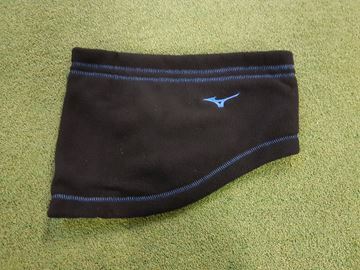 Perfect for those times when the temperature has dropped and there is a nasty wind getting in through your neck area, this will stop that and keep the warmth in your body.